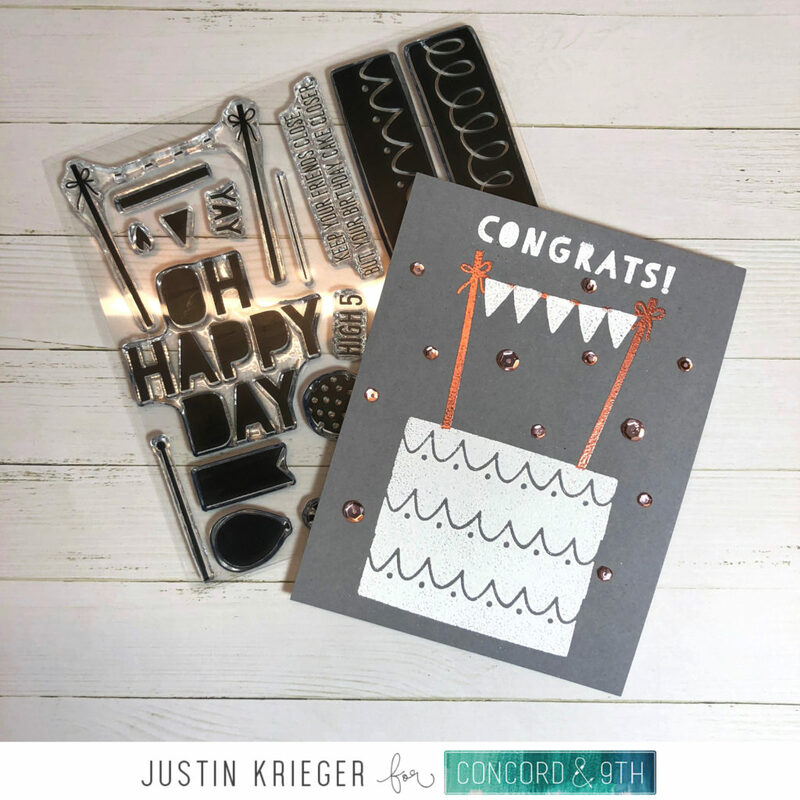 Wedding Congrats – Concord & 9th! Home / Blog / Wedding Congrats – Concord & 9th! This entry was posted in Blog, Cards, Concord & 9th, Crafts, Embellishments, Embossing, Hero Arts, Photopolymer, Pretty Pink Posh, Stamps and tagged Card Making, Concord & 9th, Crafts, Hero Arts. Bookmark the permalink. Feature Friday for Concord & 9th – Birthday Balloon! That is a cute card, Justin. Love the rose gold sequins all around it. Glad you had a nice weekend. Have a great week!